“101” was a bottled bleach sold by the Gardiner Manufacturing Co. starting in 1920, first from a small plant in Niagara Falls, where J.A. Gardiner bottled the stuff himself. 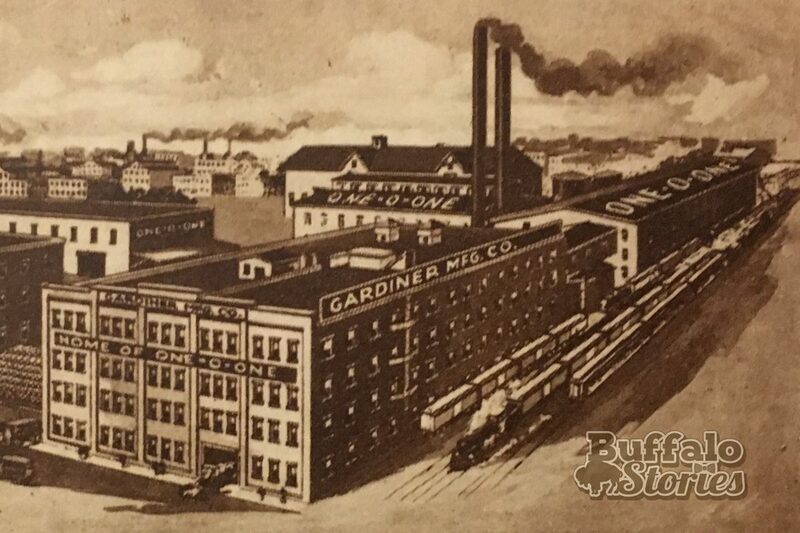 After opening a larger factory on South Park Avenue in 1922, Gardiner opened the 35,000-a-day plant on Van Rensselaer Street pictured above. The site of the plant is now a parking lot for the Larkin Complex. 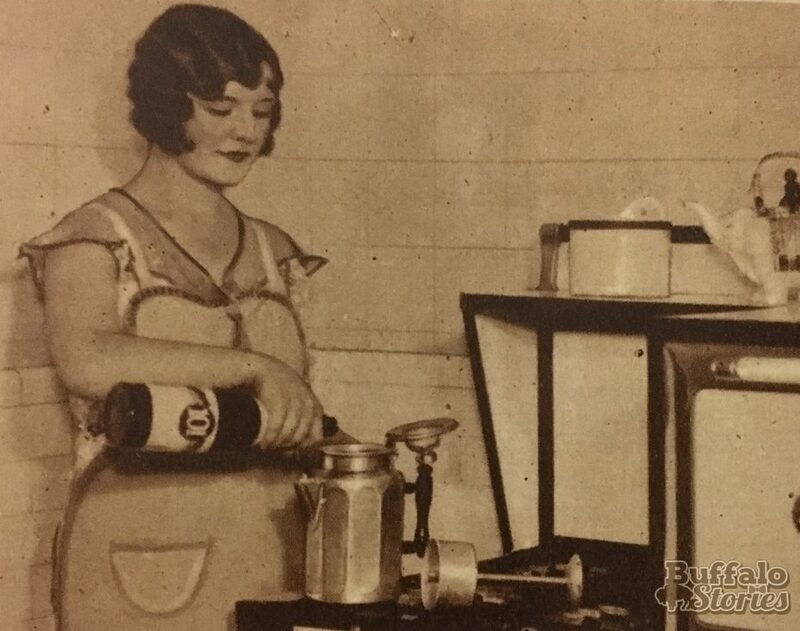 By the mid-1930s, Gardiner claimed to have sold more than 100 million bottles of 101 and that the sodium hypochlorite-based, color-safe bleach had more than 101 household uses. Cleaning the bathroom and “whitening and disinfecting clothes without boiling” still sound like great uses for bleach. Disinfecting your coffee pot sounds questionable, but the list written in a company-produced pamphlet goes downhill from there. 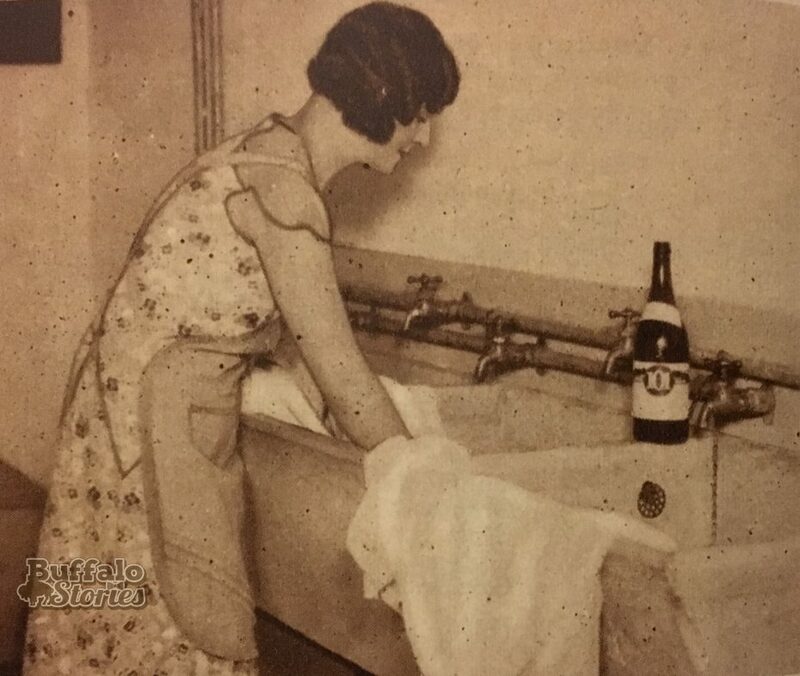 All of the personal hygiene uses promoted by the company 80 years ago are now specifically warned against on today’s labels. But then, the reader is advised that gargling a teaspoonful of 101 mixed in a glass of water will ward off colds, sore throats and influenza, plus whiten teeth. 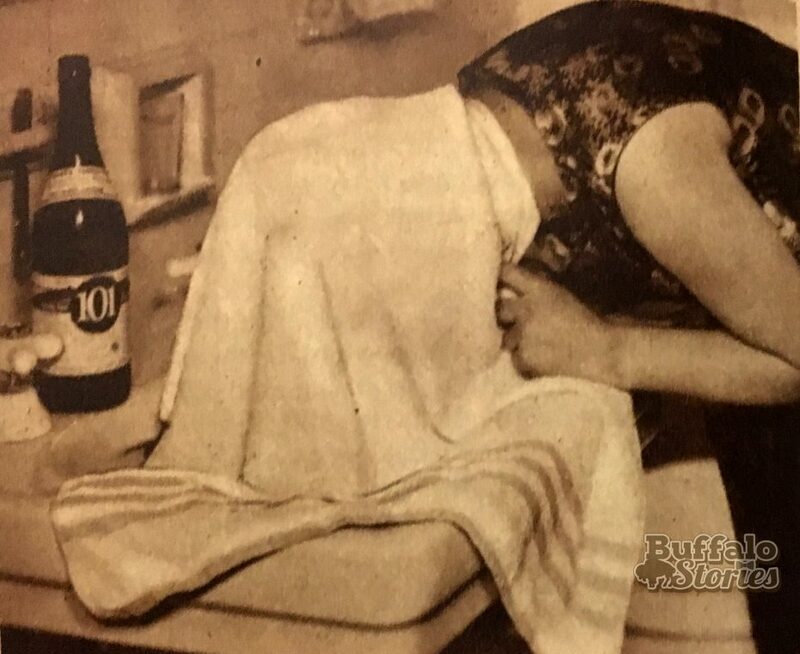 To relieve a cold, the 1930s reader is encouraged to pour a full bottle of 101 in a warm basin, then cover their head with a towel, and breathe in the fumes from the bleach. 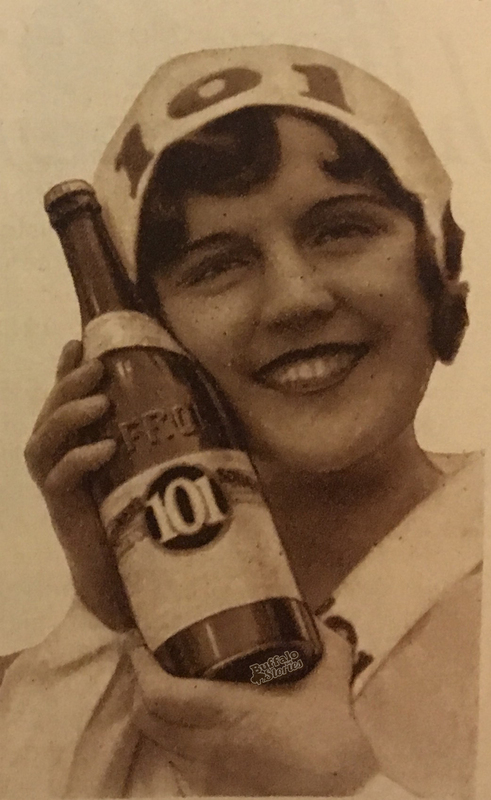 The name and formula for 101 was sold to out-of-town companies long ago, but the name still lives on – with pretty much the same product inside the bottle. The toxicology report from the James Austin Company, the current makers of 101, certainly makes more sense than that old pamphlet. It says in part that 101 causes skin irritation and may cause burns; that vapors and mist may irritate the throat and respiratory system; and that prolonged or repeated overexposure may cause lung damage.